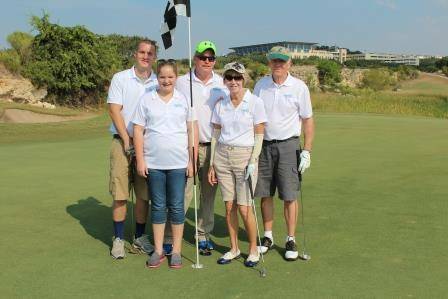 On September 28th, the San Antonio campus held their annual Adult & Teen Challenge of Texas Golf Tournament. It was a beautiful day on the golf course. For one of the students and his family this tournament was more than just a game of golf. They were celebrating a miracle that God had done in one man’s life. From shooting heroine to playing a game of golf, Seth and his father, grandmother, and great-uncle, and sister came to play at the San Antonio golf tournament this week. The days of addiction are over. Today Seth is a new creation in Christ and set free from drugs. Three generations from his family came to celebrate what God is doing in Seth’s life and to play in the tournament to support the program that has changed Seth’s life. “Hello, my name is Seth. In the weakest moment of my life, God’s love and power became a reality when He saved me from my addiction. Since coming to Adult & Teen Challenge of Texas and truly submitting to God’s will, He has given me a peace and joy over my life that I have never experienced. 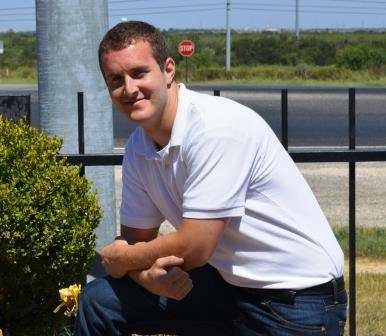 I do not ever want to let go of this joy,” said ATCOT student Seth. Adult & Teen Challenge of Texas would like to say “thank you” to everyone who was a sponsor and who participated in this tournament. We appreciate you.